Bad Sleep | West Loh on Leverage, Automation and Outsourcing Strategies, 100% Free! Sleep Cycle App Review: Strategies and Tips to Sleeping Deep Every Night! 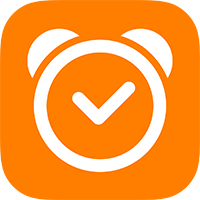 An alarm clock that analyzes your sleep patterns and wakes you in the lightest sleep phase – a natural way to wake up where you feel rested and relaxed.